The Gate Lodge is furnished to a high standard and has magnificent views of Loch Linnhe and the surrounding mountains. This house sleeps four and pets are welcomed. 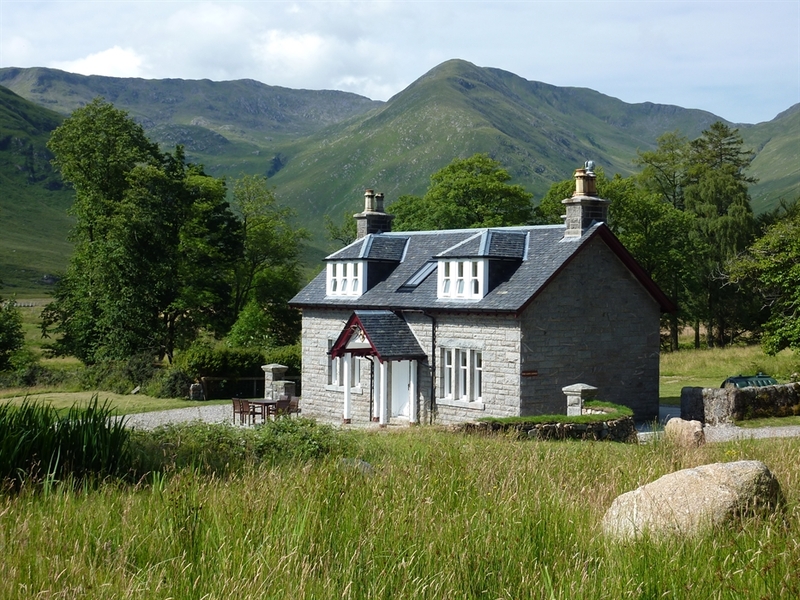 The enchanting lodge to Kingairloch House, this property has one of the finest views on Kingairloch and is unique by being constructed from cut granite. 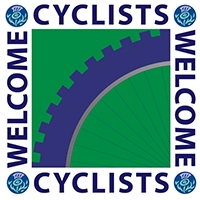 Positioned at the head of Loch a’Choire; Castle Stalker, the Argyllshire hills and the glens and hills of Kingairloch can be enjoyed from all aspects. 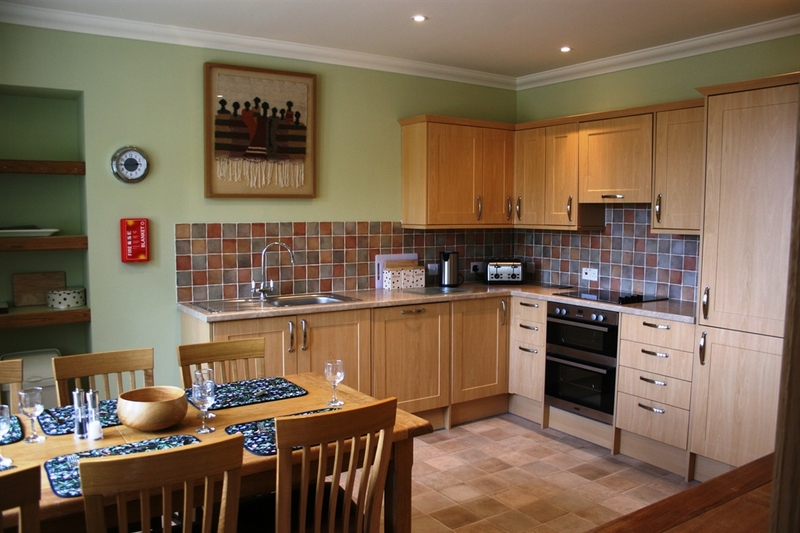 Downstairs the house comprises of a large lounge and kitchen, both with stunning views of Loch Linnhe. 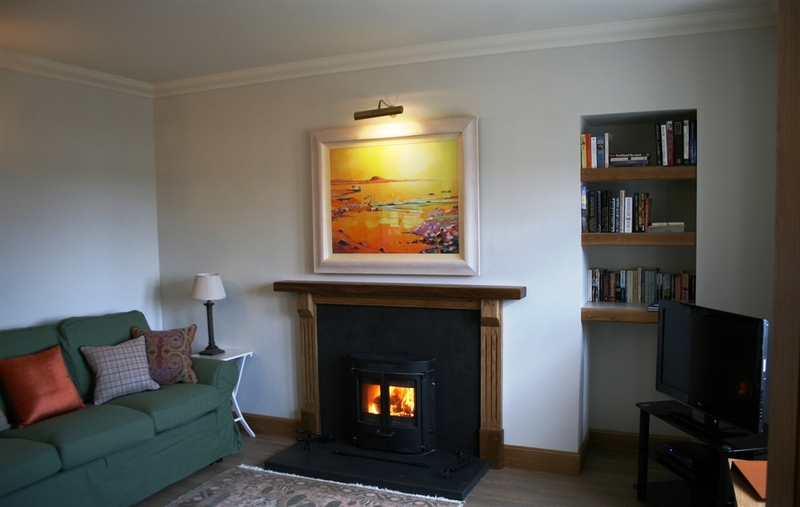 The lounge has a large wood-burning stove and comfortable sofas (with one being a double sofa bed). Additionally, there is a large utility room and downstairs shower room. Upstairs there are two large bedrooms (one double, one twin) with loch views and a large bathroom with a bath and separate shower. The bathroom is adjoined to the double bedroom, however there is another door for shared access for guests in the twin room. The house is fenced in traditional iron railings and has a patio area with outdoor furniture. • Sleeps four (one double, one twin). Double en-suite with access to the bathroom for twin room. 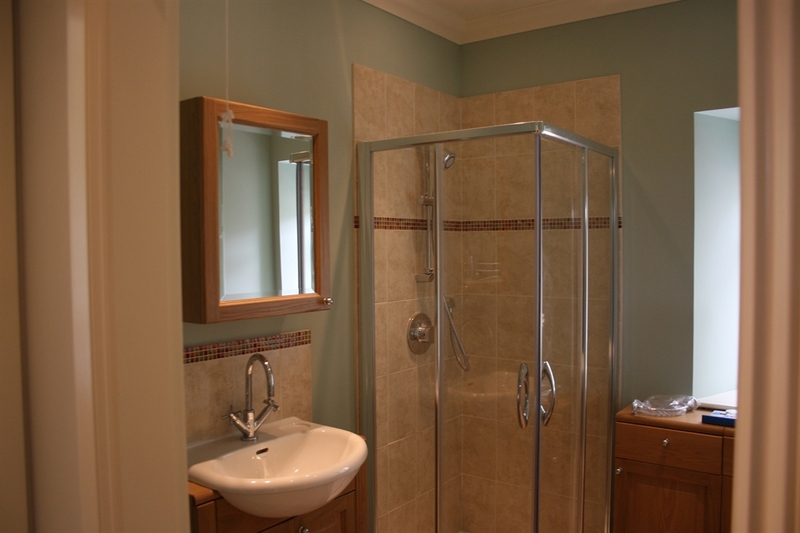 Additional downstairs shower room.